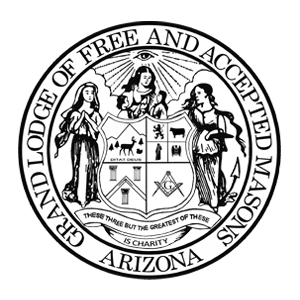 Stay up to date on Grand Lodge events. Masonic events that are happening around the state. 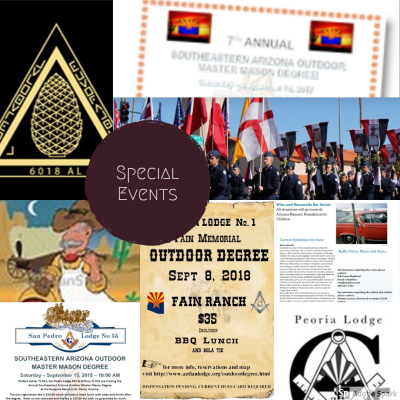 If your Lodge is planning an event such as an outdoor degree, Lodge of Instruction, fundraising event, or anything else Masonic, please use the " Contact Us" page to contact the Webmaster to get your Masonic Special Event listed.